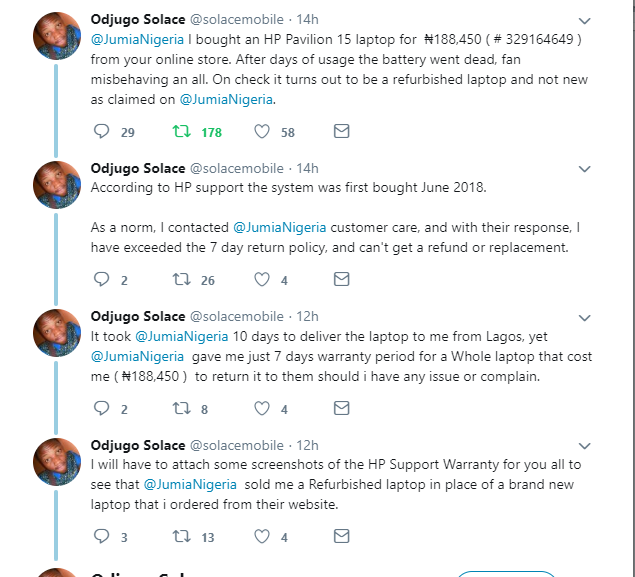 A Nigerian man, Odjugo Solace has lamented on Twitter after Jumia sold him a refurbished laptop in place of new. 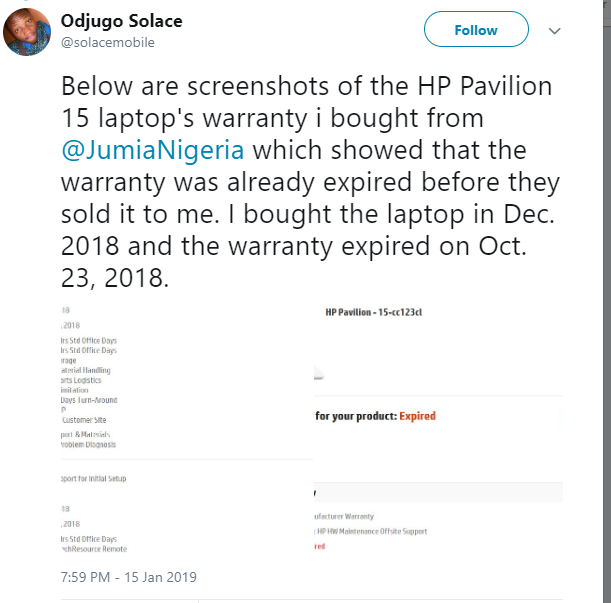 Odjugo Solace took to the popular social media to reveal that he bought a ‘new’ laptop from the online store for almost N200k only to discover from the manufacturers that it was refurbished. 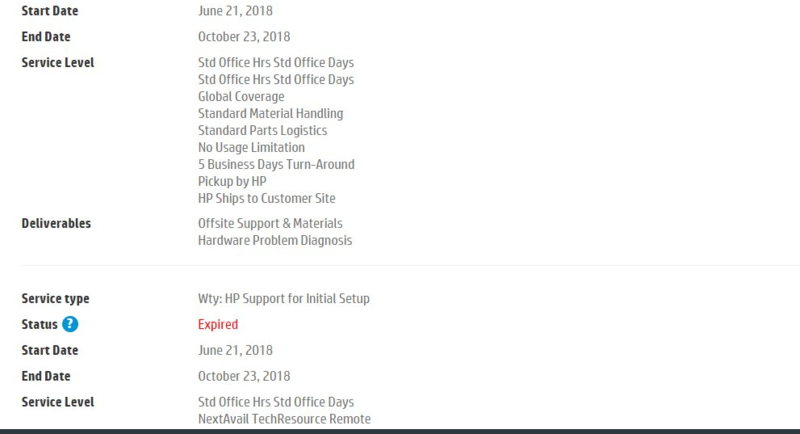 According to him, the battery and the fan of the laptop has stopped working, and on contacting Jumia, they said he has exceeded the 7 day return policy.